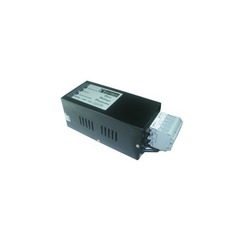 We are a prominent name, which is engaged in delivering in offering Over Voltage Protector. The offered range of overvoltage protectors is developed utilizing high-grade raw material and innovative technology in strict compliance with the international quality norms and standards. Along with this, the offered range of overvoltage protectors is known for avoiding fluctuations from AC i/p. We have been highly successful to enlist our firm as leading manufacturer and supplier of Three Phase Over Voltage Protector supported by the help of our skilled professionals. These products have enormous applications in various industries owing to their unique feature. 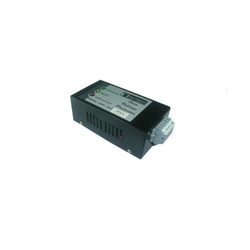 These are efficiently used where voltage fluctuation is a problem. Furthermore, we use superior quality raw material along with the modern technologies to manufacture this product so as to ensure it highly commendable for our clients. Trip Response Time More than 100 m/sec. In order to comprehend and meet the diverse requirements of esteemed clients, we are able to offer Single Phase OVP. The offered range of single phase OVP is made utilizing high-grade raw material and innovative techniques in complete adherence with the international quality norms and standards. Along with this, the offered range of single phase OVP is known for its versatile applicability, high tensile strength, unmatched quality, wonderful performance and long service life. Power on delay 6 to 10 secs. Environment Working Temp -5DegC to 55DegC. Vibration 10 to 500Hz,2G,20min/sweep,peroid-1Hr,Each along X,Y,Z axes. 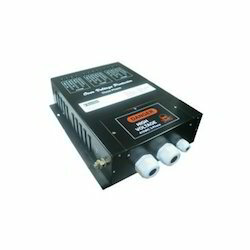 We are readily engaged in delivering Over Voltage Protector (10 KVA) to our clients. The offered range of OVP is made utilizing high-grade raw material and innovative techniques in strict compliance with the international quality norms. This range is appreciated for its less fuel consumption and environment-friendly. Trip Response Time <100 msec. With the support of our highly skilled professionals, we have established ourselves as a leading manufacturer, exporter and supplier of quality-assured Over Voltage Protector (3 KVA). We manufactured these products keeping in mind the varied requirements of different industries. In this regard, we use the superior-grade raw material. Furthermore, these products are tested according to different quality parameters set by the industry. 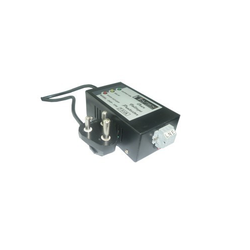 Looking for Over Voltage Protector ?